Tuesday September 25th, 2018.Reading time 2 minutes. We have some great news! 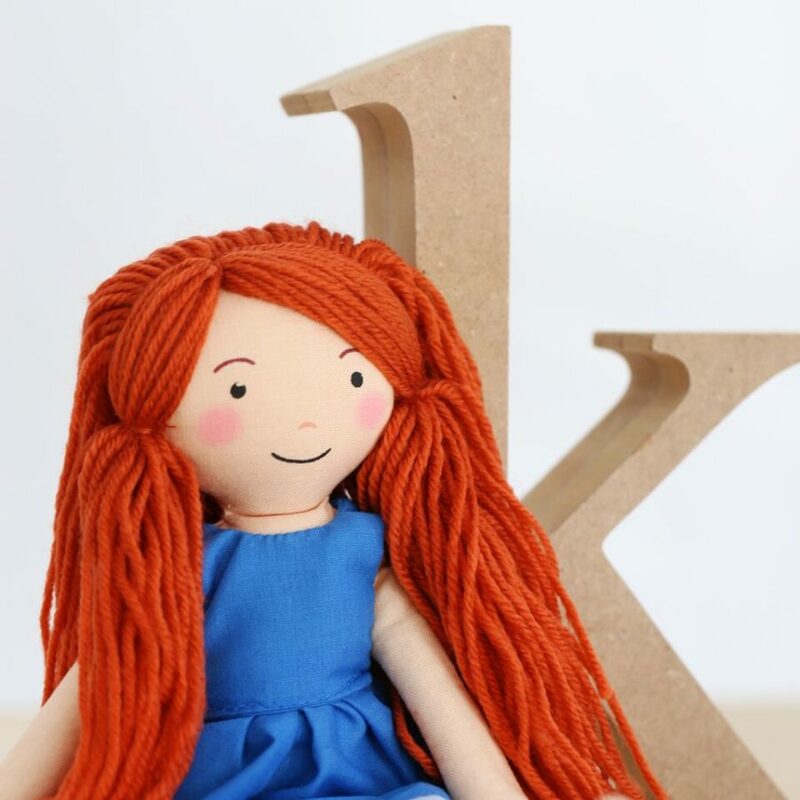 Our friend Keta – a doll who is strong, adventurous and brave – is joining the boboli family. 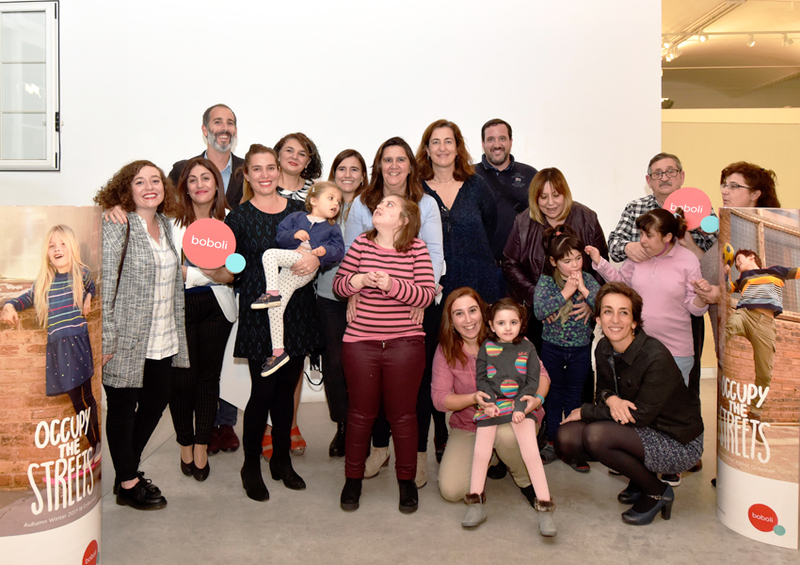 This initiative is in collaboration with the Enriqueta Villavecchia Pediatric Oncology Foundation. Would you like to hear the incredible story behind it? Keep reading. 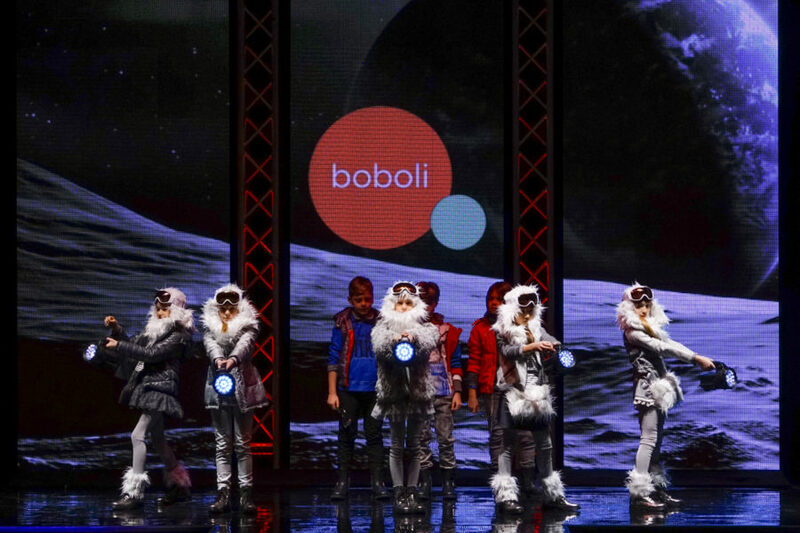 Second edition of the boboli Suma Awards. Learn all about the four winning projects. Tuesday November 21st, 2017.Reading time 2 minutes. Thursday June 22nd, 2017.Reading time 1 minute. Wednesday May 24th, 2017.Reading time 2 minutes. Wednesday January 4th, 2017.Reading time 1 minute. Four projects that sum up. Meet the winners of the first edition of the boboli Suma Prize. Wednesday November 30th, 2016.Reading time 3 minutes. Success is the sum of small actions. 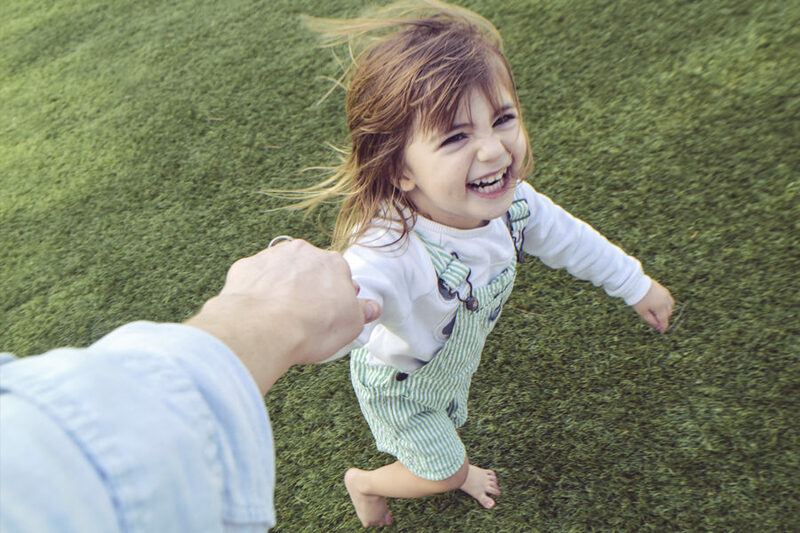 In keeping with our identity and our commitment to children, a few months ago we announced the first edition of the boboli Suma Prize, open to associations that work every day toward providing children with the resources they need to develop into great human beings.